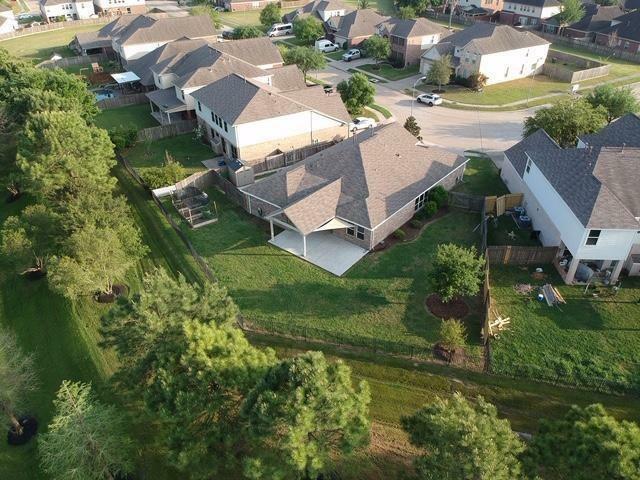 Fall in love with this stunning 1-story home with large lot and best of all an amazing LAKE VIEW in Villages of Cypress Lakes. 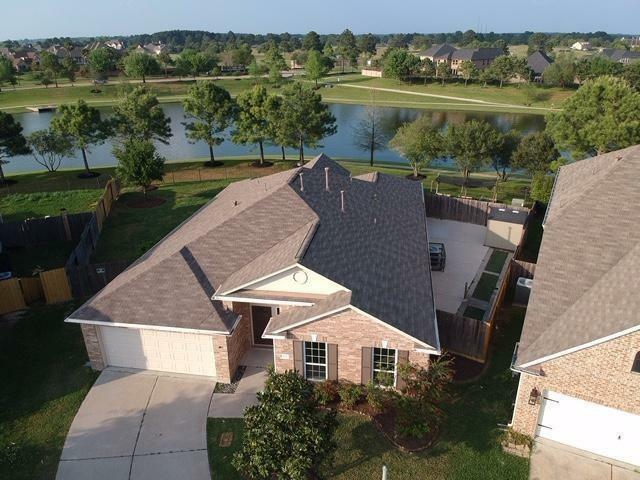 This 4-bedroom, 2 bathroom property boasts an open floor plan, with STUNNING lake views, perfect for entertaining, with granite counters, fresh custom paint throughout, new carpet in bedrooms, tile in all other areas. 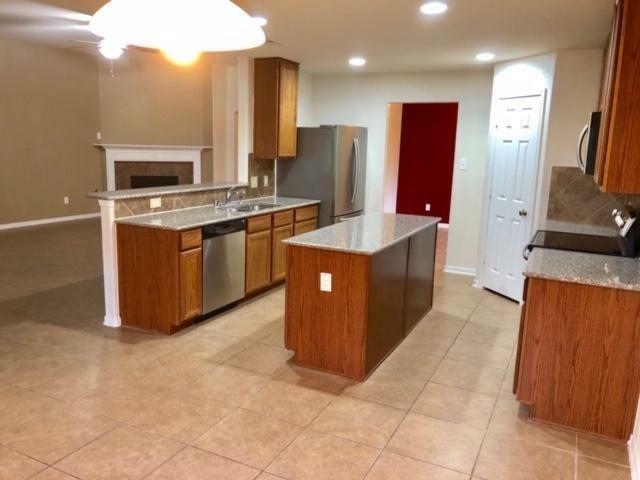 The open concept kitchen is equipped with granite countertops, stainless steel appliances, and breakfast bar. Spacious master suite with a walk-in closet, large soaker tub, separate shower. Large covered patio with gorgeous lake view. Shed on property as well for extra storage space. 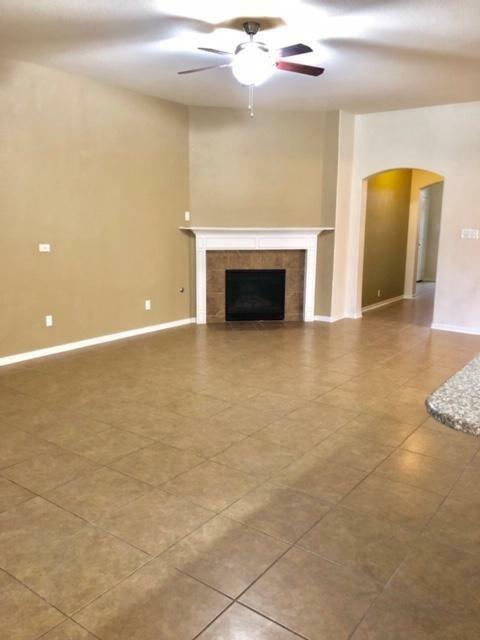 Well-situated with easy access to U.S. 290 and the Grand Parkway. Just a few miles from shopping and dining at Cypress Towne Center and Fairfield Town Center. Schools are zoned to the highly acclaimed Cypress-Fairbanks ISD. This one will not last so HURRY!